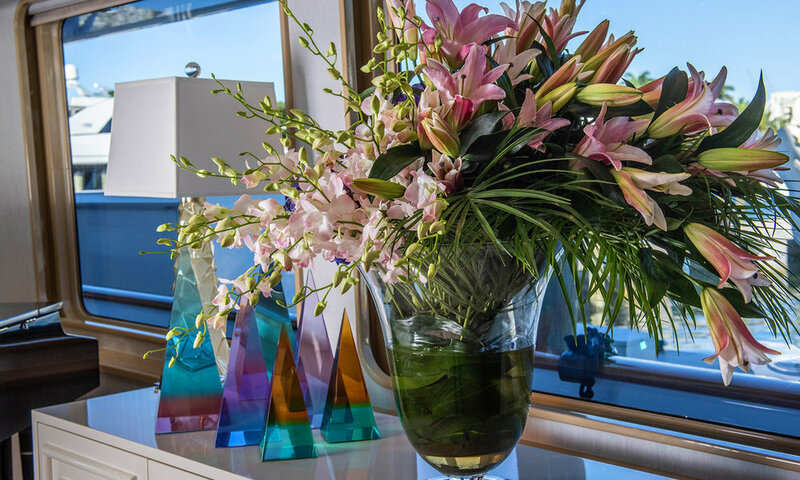 unique FLOWER arrangements for yachts ships, residences, businesses and events. BEAUTIFUL FLOWERS AND PLANTS—THE ELEMENTS OF GRACIOUS LIVING. 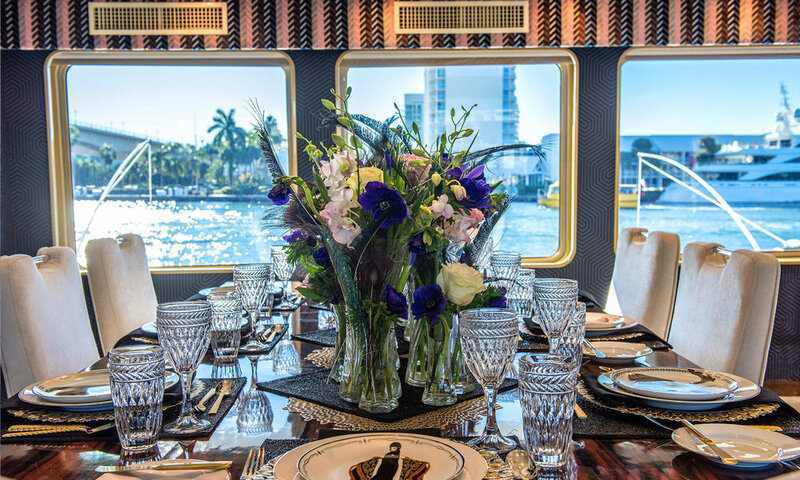 Dianthus Miami specializes in providing exquisitely designed flower arrangements and plants on land and sea, while offering world-class customer care. A large part of Dutch heritage is a born love of flora. It’s the best way to describe our European touch and custom designs created by our team of Dutch Master Designers. At Dianthus, we import specific materials from Holland, South America and Asia, and we also purchase locally whenever possible. We strive to keep up with all the latest design trends, while we are also able to work within a classic style when requested. We specialize in custom high-end floral designs to give your event, yacht or luxury cruise liner the premium touch of a Master Florist. 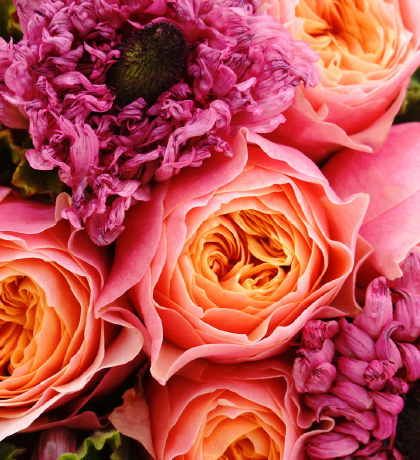 We work with only one goal in mind: To exceed our client’s expectations and share our love of flowers. Dianthus International was founded in Amsterdam, Holland over 22 years ago. We are a family-owned business with clients worldwide. Thanks to our growth and international reach Dianthus Miami recently opened to better serve our North American and Caribbean based clientele. 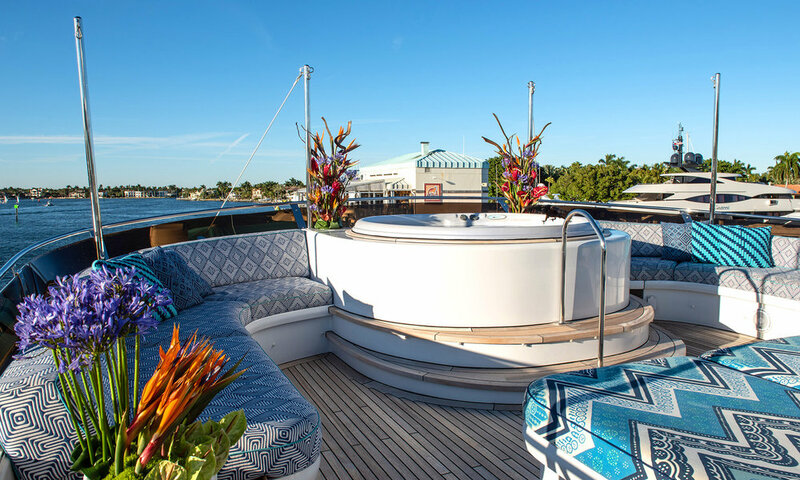 We are conveniently located between Port Everglades and the Port of Miami, so we can successfully service our Luxury Cruise Liners and Super Yachts. Dianthus Miami has two other branches which include our online store Flowers and Sympathy and our original designer vase company Royal Dutch Ceramics. Whatever your floral needs may be, Dianthus Miami is at your service. 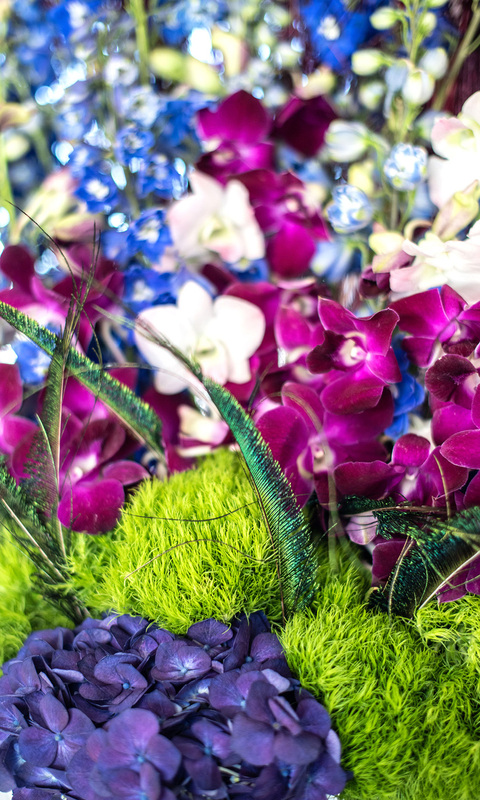 Renowned floral experts in luxury liners, superyachts came easily to Diantus—we understand that the ambiance of a private megayacht or a luxury charter yacht can be beautifully enhanced by sophisticated flower designs. Dianthus has been successfully servicing cruise lines with flowers, arrangements, indoor/outdoor plants, pots, vases and onboard florists for over 22 years. We deliver daily to over 31 cruise ships worldwide. WE KNOW WHAT IT TAKES TO GET YOUR FLOWERS TO THE MOST EXCLUSIVE DESTINATIONS. Dianthus serves its worldwide clientele from two locations in Amsterdam and Miami. Our North America to Europe connections make worldwide deliveries accessible and efficient for all our customers. We are a just a “click” away via the Yacht Needs App. Keep Dianthus Miami in the palm of your hand by using YachtNeeds to contact us and easily order your luxury designs. We make flower orders stress-free by delivering right to your gangway. Dianthus Miami is a proud member of the US Superyacht Association. Our team of Master Florists is vastly experienced in the design of high-end arrangements for luxury liners and cruise ships having participated for decades in launches, inaugurations and ongoing design services. Please contact us to inquire about special arrangements during weekends, holidays or to specific destinations.